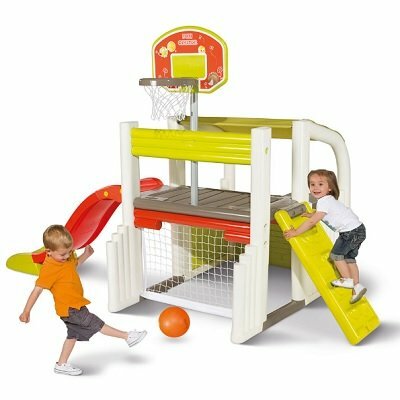 The Toddler’s Sports Multiplex [SOURCE] already includes all the necessary tools your kids need like basketball hoop, climb and slide, soccer net and more to make it your kids perfect backyard playhouse set. 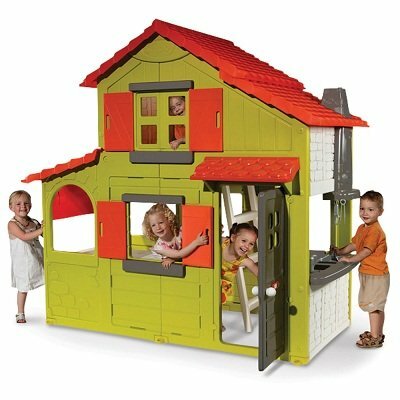 This backyard playhouse enables young athletes to improve their talent by doing different activities like practice their free throw skills, strike a precise goal straight to its included soccer case and even enjoy climbing and play offensive and defensive maneuvers helping them to be one of those good goalies out there. 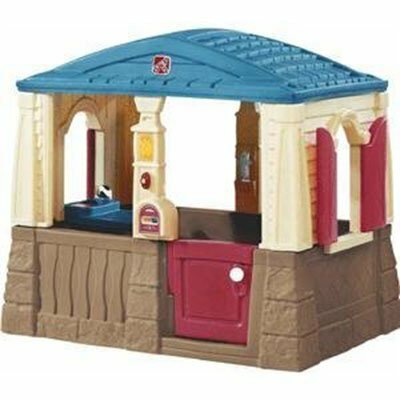 Besides sports activities, this playhouse also provides a nice place to rest after doing some hard athletic activities or even enjoy a snack together with their friends, thanks to its included picnic table complete with benches, enjoying half-time refreshment is also possible. 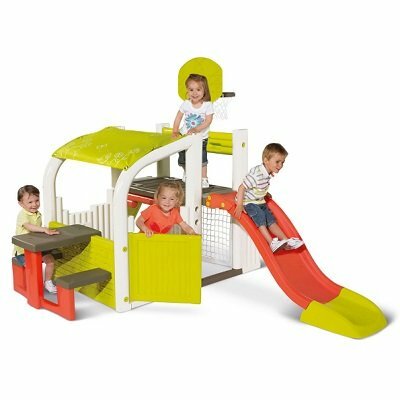 The Toddler’s Sports Multiplex also includes a sturdy reversible ladder for wall climbing and sliding on the other side just perfect for completing those countless scale and slide circuits they’ve been longing for and best of all, it already comes with 1 ball. 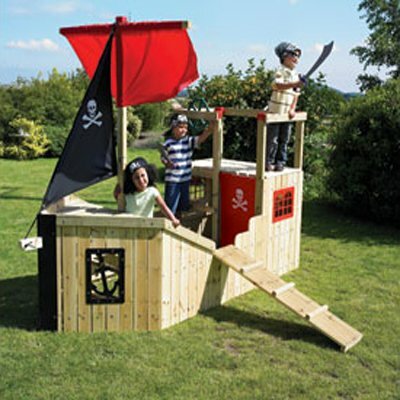 Perfect for kids ages 2 years old and above and can support little athletes up to 110lbs.